BBC Countryfile Live 2017 has been and gone; to think this time last week it was all in full swing is mad – we had such an awesome day and it feels like yonks ago now. 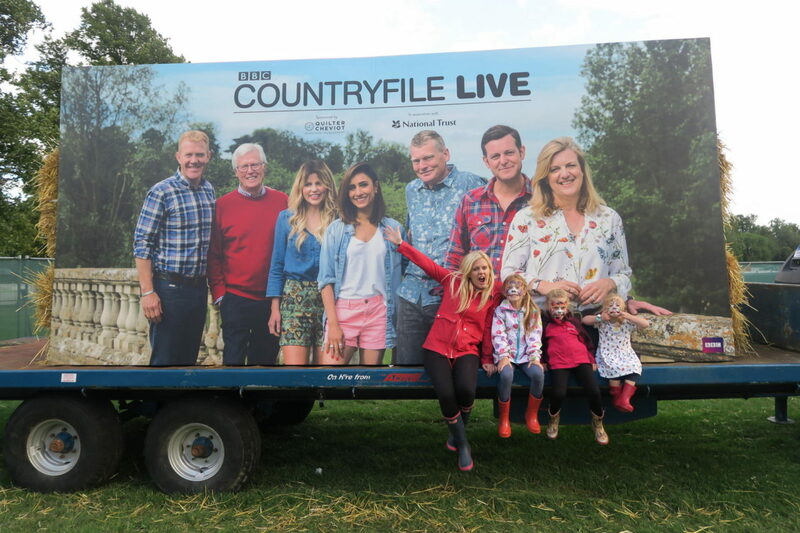 Last year the girls and I went up to first ever BBC Countryfile live held at Blenheim Palace. I didn’t know what to expect at all, I’ve heard of the show but it’s not something I necessarily watch. 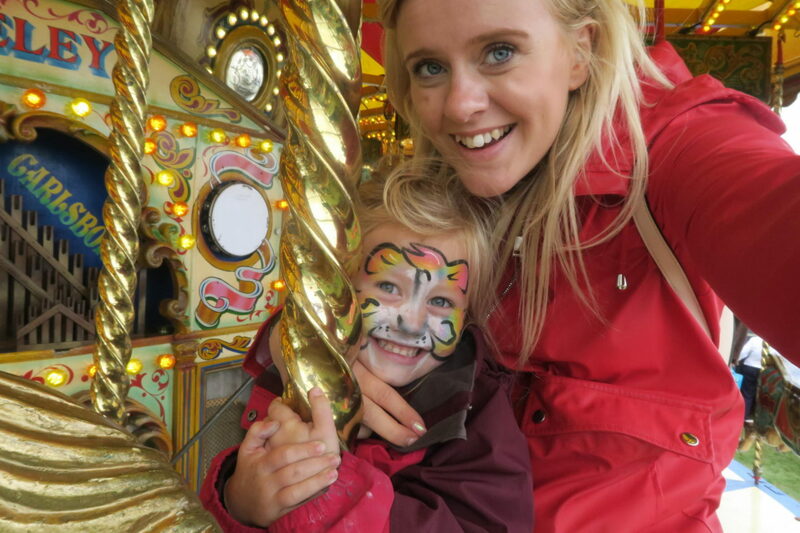 The sheer size of the event and all the activities for us to get stuck into just blew me away – we had the best day! When I saw the dates released for this year I knew we had to go again, my only worry was it wouldn’t live up to last years fun. 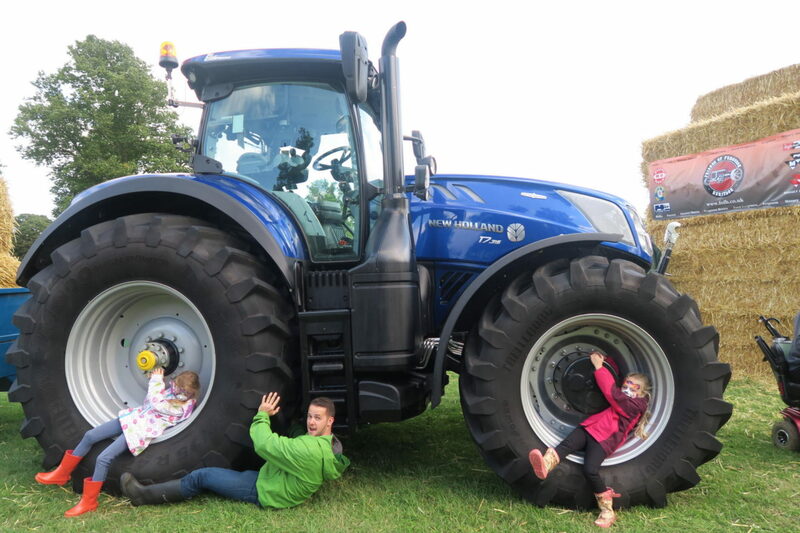 I needn’t of worries the four day countryside extravaganza is jam packed full of live arena shows, hands on activities, animal displays, debates, food(so so much food), drink and shopping. Thursday we headed up to Blenheim Palace, I figured if we went on the first dat (Thursday) it wouldn’t be quite so busy and we’d get the chance to see and do as much as we wanted to in that one day. It is such a huge event with so much going on, ideally you would spend a couple of days here. The weather was looking pretty grim, after the wettest weekend known to man spent in a tent the weekend before I wasn’t really too fussed. We were so lucky, bar a couple of light showers it stayed dry all day! The fun family friendly vibe; everyone is just out to have a great day, the atmosphere is so lovely. FOOD! Countryfile Live is the ultimate foodies paradise, I ate so much throughout the day. I wasn’t even hungry but was I going to say no to a cone of pizza or some warm doughnuts – was I heck. 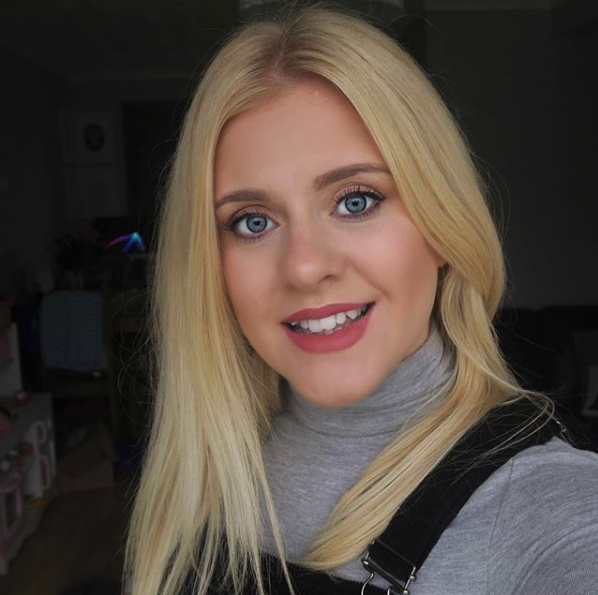 So many activities; I’ve been to events before and just found myself sat waiting around not sure what to do next. 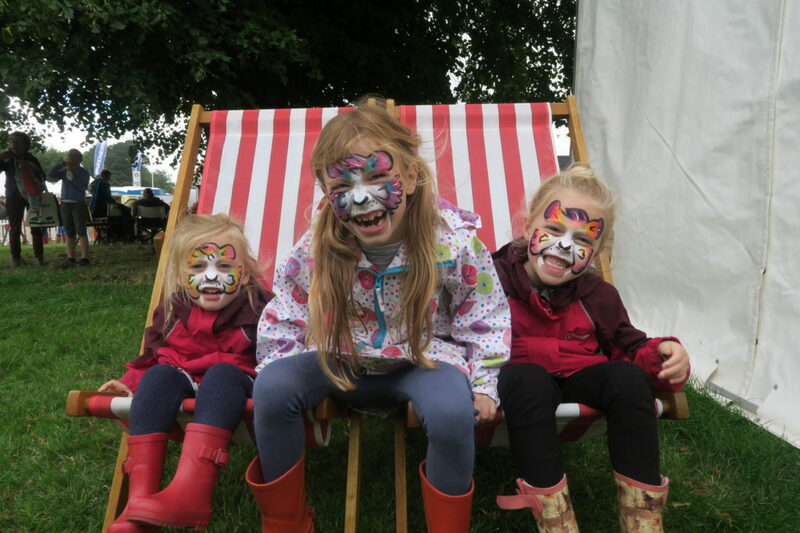 You just can’t get bored at Countryfile Live we watched animal demonstrations, cuddled some bunnies, rode fair ground rides, watched a Punch & Judy show, played hook a duck, ate cupcakes, tasted gin (just me don’t worry) and had faces painted. Believe me when I say we didn’t even get round half of it! 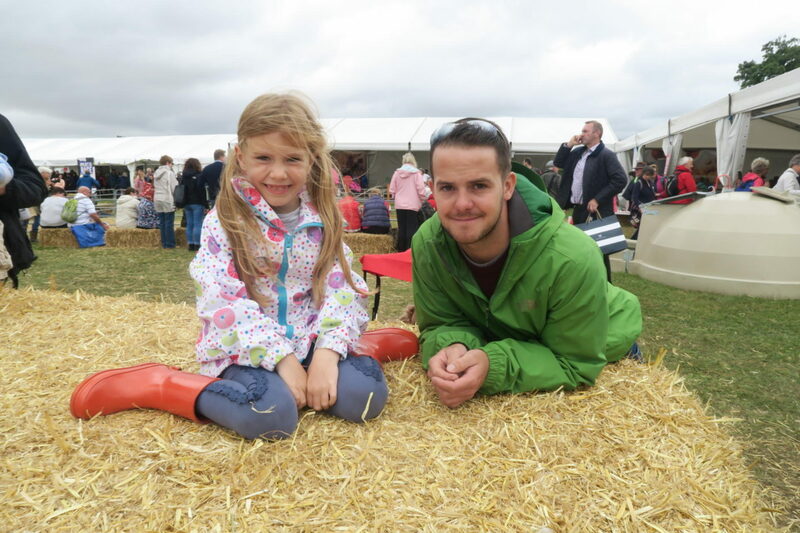 A huge thank-you to BBC Countryfile Live for once again giving us an amazing day out, we can’t wait for next year already! 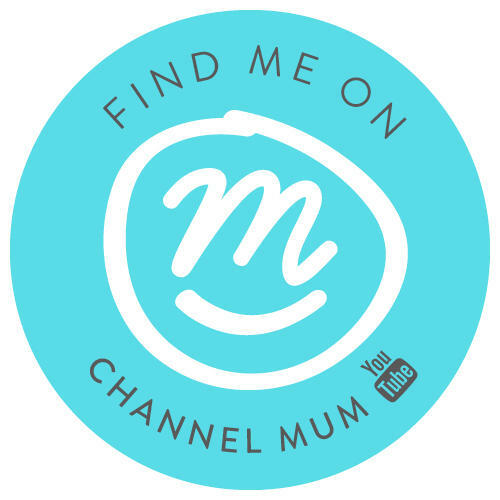 To see more of our day check out our weekly vlog.. Previous Post Easiest Play Dough Recipe EVER! Sounds like a fun filled day! We’ve never been to Blenheim Palace but would love to go one day. Didn’t even realise they did a Countryfile Live event!